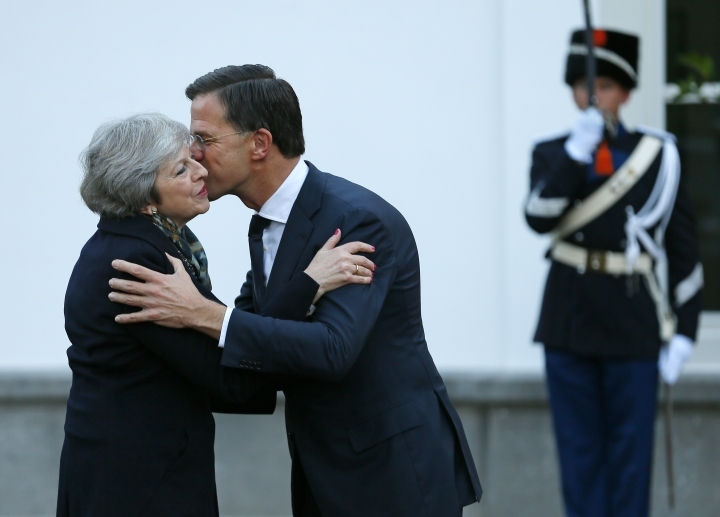 BRUSSELS — Prime Minister Theresa May said she found "a shared determination" among some European leaders Tuesday to persuade the British Parliament to accept a proposed Brexit deal, but her continental counterparts insisted any room for revisions was small. 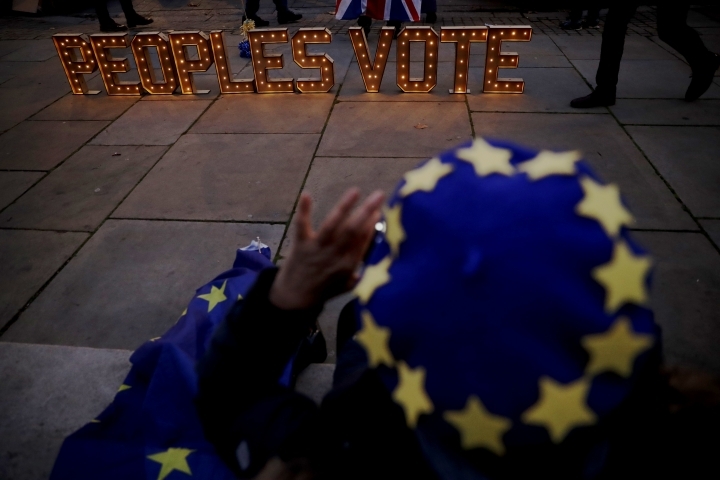 So many British lawmakers oppose the deal on the terms of Britain's breakup and future relationship with the European Union that May postponed a planned vote in the House of Commons instead of seeing it rejected. 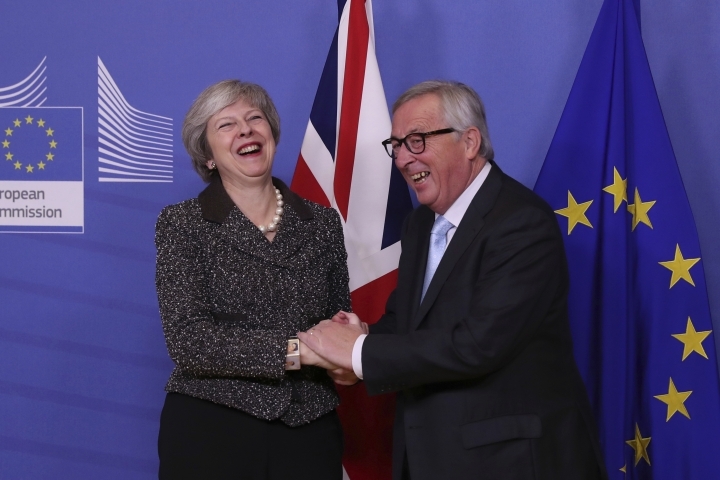 While EU officials ruled out renegotiating the divorce agreement, European Commission President Jean-Claude Juncker gave May a crumb to take back to lawmakers: "room enough" might exist for "clarifications and further interpretations" to be made at a leaders' summit Thursday, he said. The kind of significant legal changes that would boost May's position seemed out of the question, though. "Clear that EU27 wants to help. 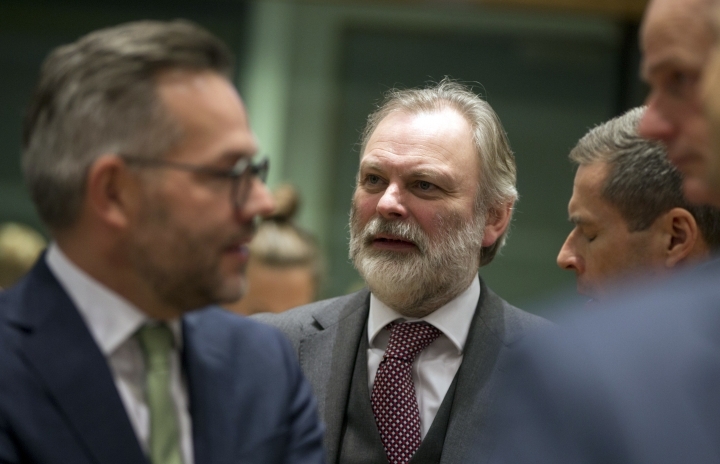 The question is how," tweeted EU Council President Donald Tusk, referring to the 27-member countries that will remain in the EU after Britain leaves. On Wednesday, May plans to visit Irish Prime Minister Leo Varadkar in Dublin amid her worsening political woes at home. Some pro-Brexit members of May's' Conservatives said Tuesday that opponents had collected the 48 letters from party lawmakers needed to trigger a no-confidence vote in their leader. 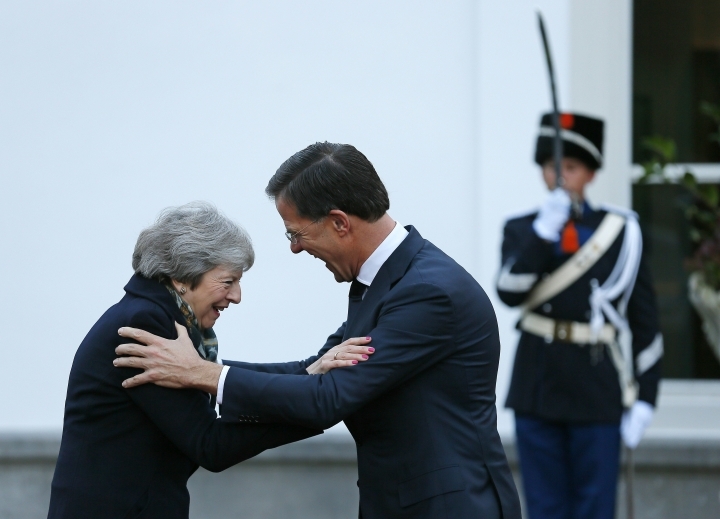 A claim of reaching the threshold turned out to be premature before, but anger over May's handling of Brexit has been growing within her party. 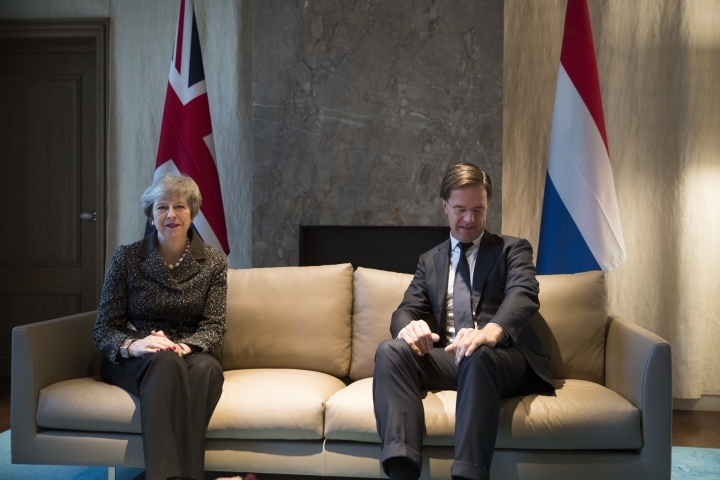 Asked if she had been informed the 48-letter requirement was met, the prime minister said: "No, I have been here in Europe dealing with the issue I have promised Parliament I would be dealing with." If May survives a vote of no-confidence by Conservative colleagues, she can't be challenged again for a year. If she loses the vote, she will be replaced. 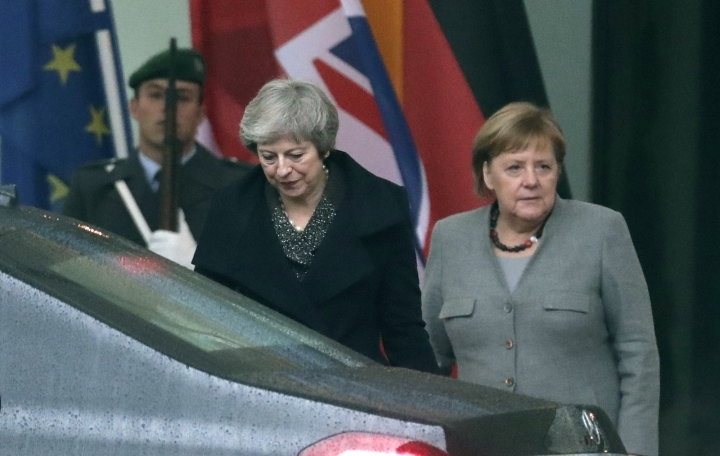 "We are just at the start of the negotiations and the start of the discussions," she said after meeting with the EU Council's Tusk. 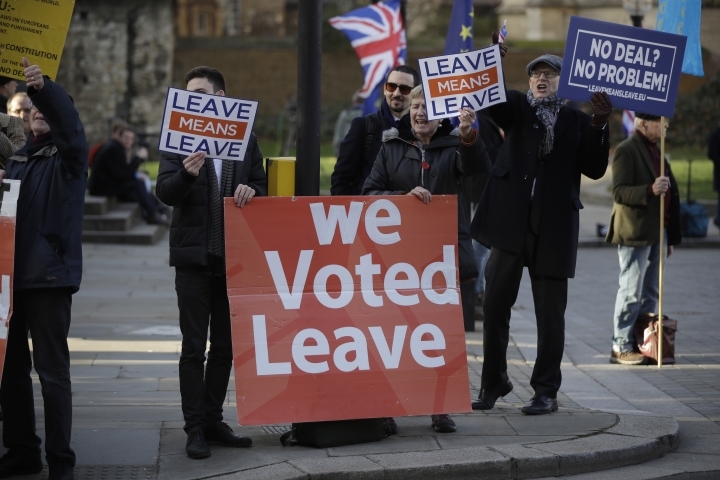 Parliament has until Jan. 21 to vote on the deal, a little more than two months before Britain's March 29 departure date. 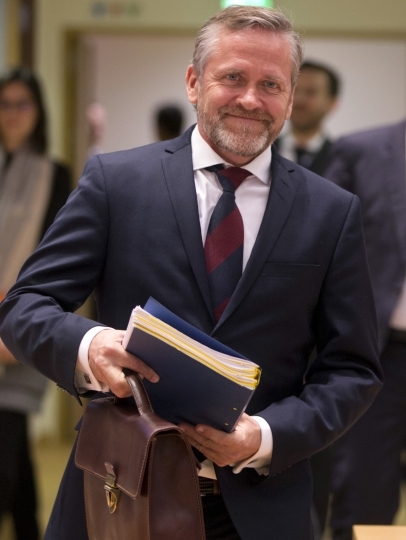 EU leaders have said the highly technical and legally binding agreement of almost 600 pages isn't open for discussion. "There is no room whatsoever for renegotiation," Juncker told EU lawmakers in Strasbourg, France, as he briefed them on Thursday's summit. Determined to avoid a "hard border" with such checks, the EU and Ireland demanded that a "backstop" guarantee in the agreement. The provision, essentially an insurance policy, would keep Britain under EU customs rules until both sides agree on a better solution, but only into force if no compromise is found by 2020. The deadline could be extended. Opponents say the backstop would bind Britain to the EU in an acceptable way and unable to leave the customs union unilaterally. 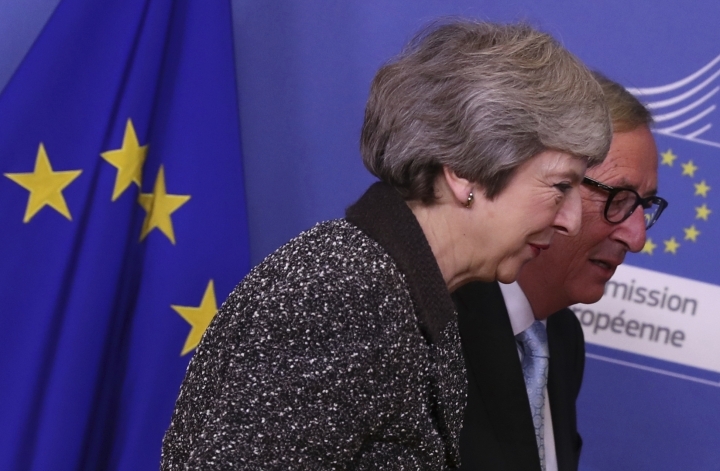 EU leaders insist the mechanism can't be removed from deal, but May is sure to seek flexibility on this point from her European partners. 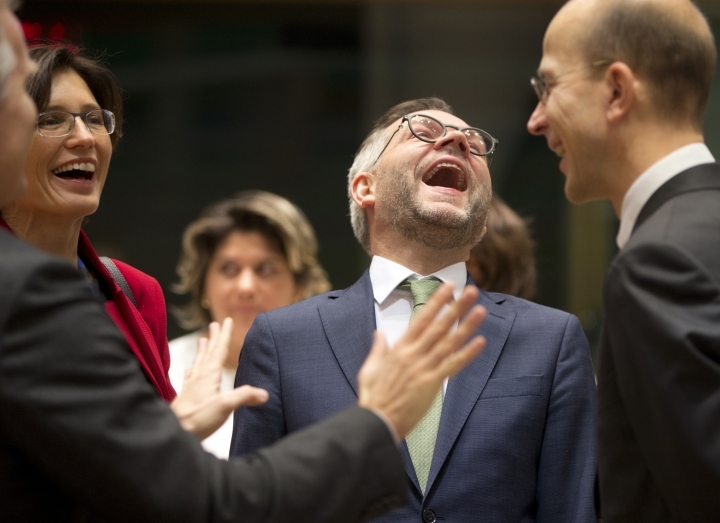 "We have a common determination to do everything to be not in the situation one day to use that backstop, but we have to prepare," Juncker said.